Fancy a weekend getaway? 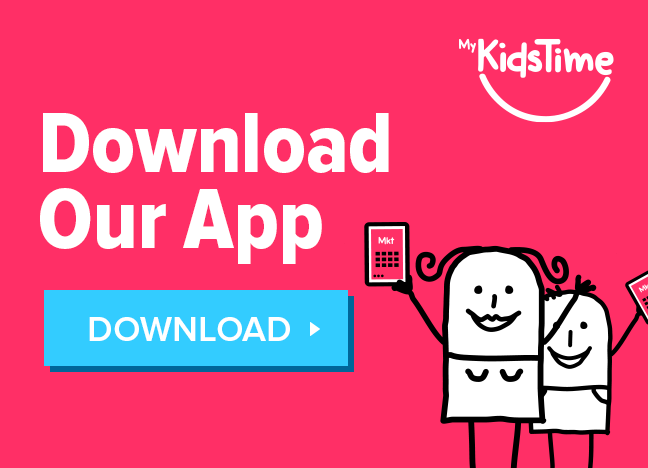 Want to try something different away from the maddening crowds that’s also child-friendly? Then here are 9 European city breaks you might never have thought of! 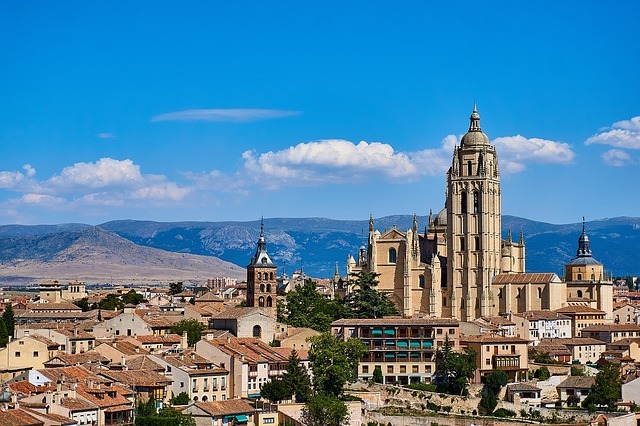 Spain is a reasonable distance to to travel for a weekend, but if you have been to Barcelona, Madrid and Seville – why not explore somewhere just as beautiful with a slower pace and a good option for a peaceful mini-break. Segovia has a huge gothic cathedral and Disney-like castle to explore and the town itself is a Unesco world heritage site. Only a 30 minute train ride from Madrid, it’s also easy to explore this as part of a day trip. Top tip for families: The Alcazar is a kid’s dream of a fortified castle. Situated on a rocky promontory, there’s been a fort here since Roman times. 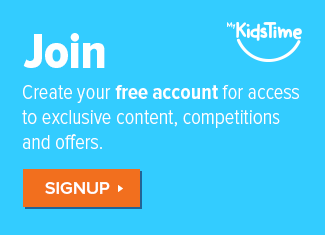 The kids will love to explore it! 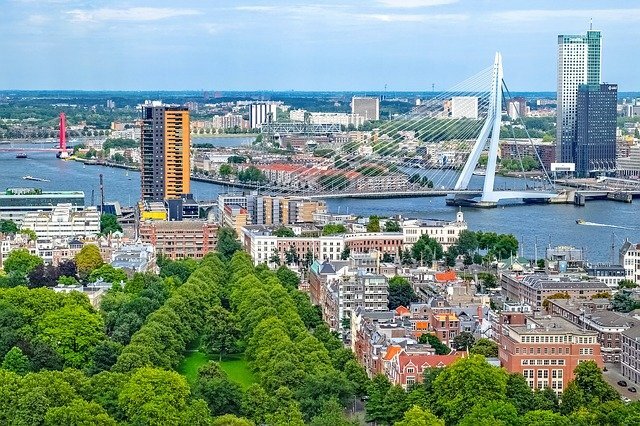 Amsterdam may be pretty, but Rotterdam is not so far away and is a design-led Dutch city that’s brimming with iconic architecture. If you fancy delving into a cutting edge art scene then this place has lots to offer you. It has the Het Nieuwe Instituut of Architecture, while Tent and Showroom Mama are highlights of Rotterdam’s contemporary arts side. Top tip for families: Miniworld Rotterdam is the largest indoor miniature world in the Benelux countries. Its collection of antique and contemporary models tells the story of the Netherlands and Rotterdam from 1500 to the present day. The wide open spaces of the Dutch polder landscape contrast with Rotterdam’s hectic industrial port and city-centre architecture. 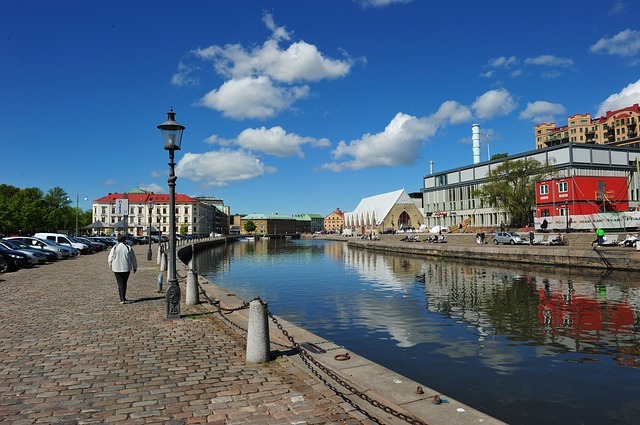 The second largest city in Sweden is situated on the west coast of Sweden and is the perfect backdrop for a lively creative scene. Based near the concrete riverside you will find an old boiler house that’s now a huge arts and cultural space. There are wonderful cobbled streets in the historically run down Haga neighbourhood and is the place to explore indie cafes, shops and restaurants. Being part of the Nordic regions it’s bright late into the night and as night does fall the city comes alive with many hangouts and drinking spots to choose from. Top tip for families: Universeum is a great centre for kids: There are seven floors of different exciting things to do. 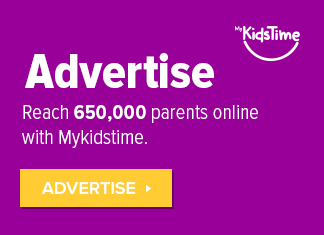 Why not look at the sharks in the Ocean zone, or take a trip into space, walk in the rain forest to watch birds and other small friendly animals. 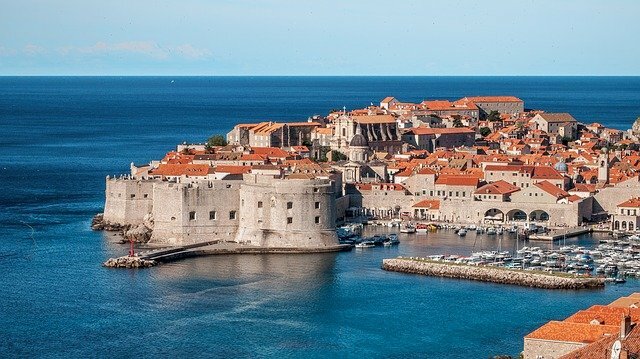 If you have an extra long weekend, Dubrovnik is definitely worth a visit. It is one of the world’s most magnificent walled cities and now a Unesco world heritage site. Once a capital of the wealthy sea-faring Republic of Ragusa (1358-1808), today visitors come to Dubrovnik for leisure, not to trade. The main draw is the charming pedestrian-only old town, packed with aristocratic palazzi and elegant Baroque churches, contained within sturdy medieval fortifications. Add to this the beaches, pristine sea, informal eateries serving top-notch seafood, chic five-star hotels and adventure sports facilities, and your holiday is made. Top tip for families: Take a cable car from the old town to the Srd Mountain: The ride is fairly short (less than 5 minutes) but the views from the top are amazing! This is one of the world’s greatest cities situated between Europe and Asia. It is unlike any other European city and is buzzing with atmosphere. The old quarter, with its oriental-fantasy skyline of domes and minarets, and its narrow cobbled streets lined with quaint old wooden houses, is a fascinating place to wander and explore. If you love to shop and enjoy the wonder of local markets then the Grand Bazaar is one of world’s most famous souks. It comprises nearly 60 streets and thousands of shops. It’s a bit choatic but is a must for picking up jewelry, leather, pottery and spices. Top tip for families: Set sail with your little captains and hop aboard a public ferry for a ride to the mouth of the Black Sea. 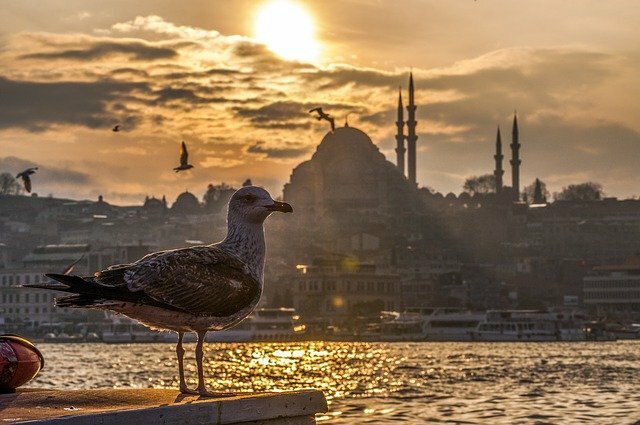 You will pass pass sights like the Rumeli Fortress, Ortakoy mosque and Dolmabahce Palace. Situated about 2 hours drive from Lisbon, visit Portugal’s oldest university town. This ancient city was at the forefront of the Roman Empire more than 2000 years ago and declared the first capital of the new Kingdom of Portugal in the 12th century. 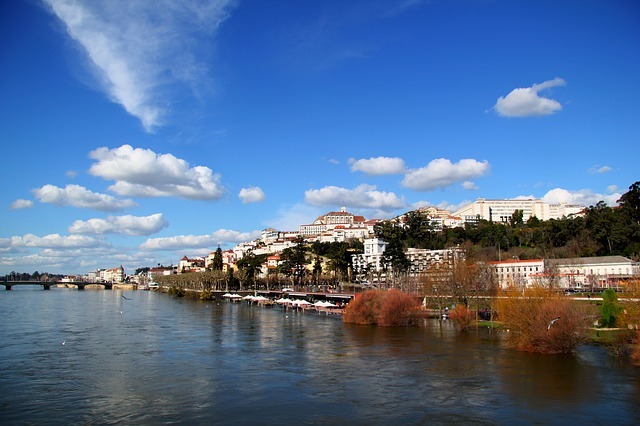 With its cobbled streets, killer coffee and low tourist numbers, Coimbra is a great alternative Portuguese city break. Wander around this graceful Old Town, visit the Santa Cruz Monastery (graveyard to Portugal’s first kings) and discover the Unesco-listed baroque-style library founded in 1290. 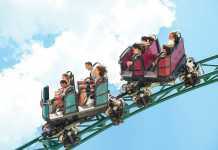 Top tips for families: Enjoy a trip to the city’s famous theme park, Portugal dos Pequenitos, a miniature world full of scaled-down models of some of the most famous national and international monuments. 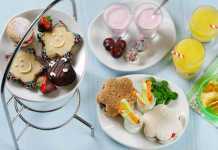 Feel like enjoying the finer life this weekend? Why not visit the quintessential French city of Reims and is just a short trip across the Channel from Britain and offers an effervescent city break. 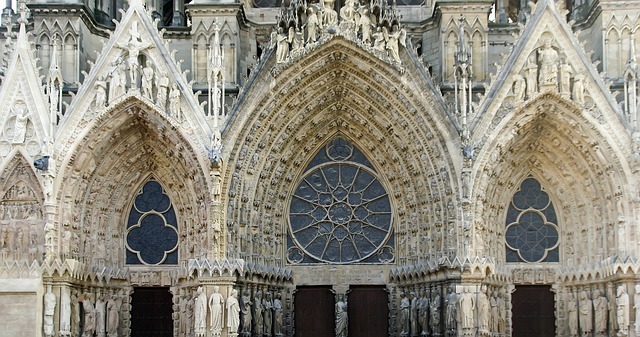 As well as its amazing Gothic cathedral rising golden and imperious above the city, Reims is endowed with beautiful pedestrian boulevards, Roman remains, art deco cafes and a flourishing fine-dining scene. It’s also one of the most important centers of Champagne production and serves as a fine base for exploring the Montage de Reims Champagne route where you can sip on some of the finest wine in the world. Top tips for families: The Piper Heidsieck tour has a little electric train that runs around the caves, which is a fairly slick and interesting presentation for the little ones. Ever wondered the origins of your Bolognese? 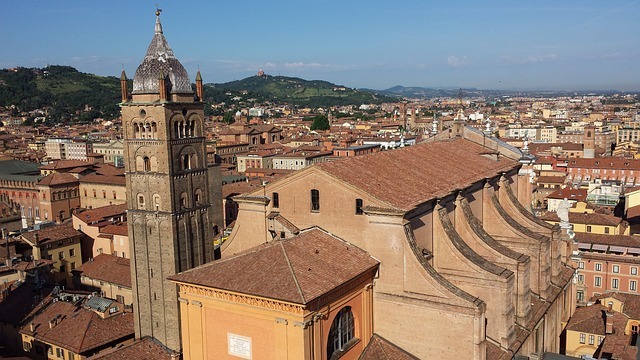 Well here you are – apart from bringing us one of our meal staples, Bologna boasts medieval architecture, stylish boutiques and, more importantly, some of Italy’s very best food! A city of two sides – one is the hard-working, hi-tech city located in the super-rich Po valley and home of regal theaters and some of the nation’s finest restaurants and trattorias. The other is a politically edgy city that hosts the world’s oldest university and is famous for its graffiti piazzas filled with students swapping gothic fashion tips. Top tip for families: Visit Stefino Bio, the most incredible organic ice cream and sorbet all made on site. 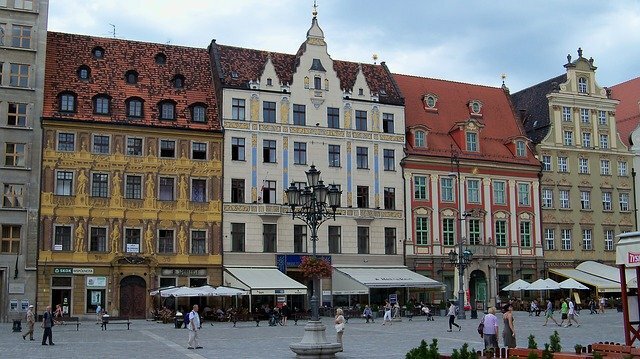 Wroclaw has a colourful history and has been part of more nations than any other – Poland, Hungary, Prussia, Bohemia, the Austrian Empire, Germany and now Poland (again). Wroclaw has absorbed Bohemian, Austrian and Prussian influences down the years so has a unique architectural and cultural make-up. Located on the Odra River, with 12 islands, 130 bridges and riverside parks; this city is a treasure trove of Gothic architecture. This idyllic location has also earned it’s title as “The Venice of Poland”. As Poland’s fourth-largest city, it has a lively cultural scene, several theaters, some major festivals, busy nightclubs and bars and a large student community. Top tip for families: See if you can spot one or more of the 300 dwarf statues around the city, yes that’s right wee men like Snow White and the Seven Dwarfs! Over to you now! Have you done any of these European city breaks? Tell us what you thought in the comment box below.